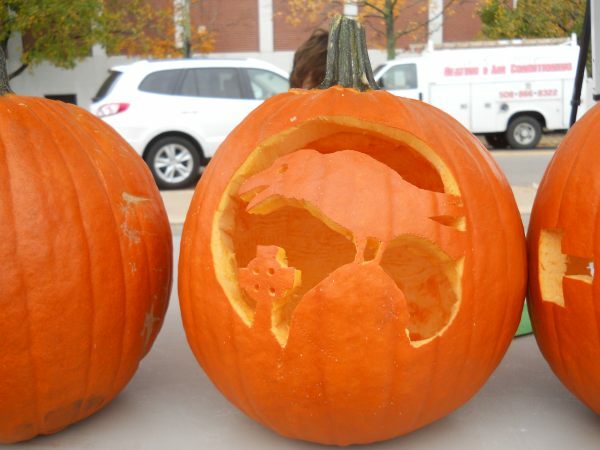 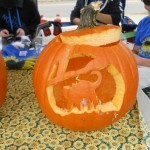 Pumpkins were awesome, thanks to all who carved! 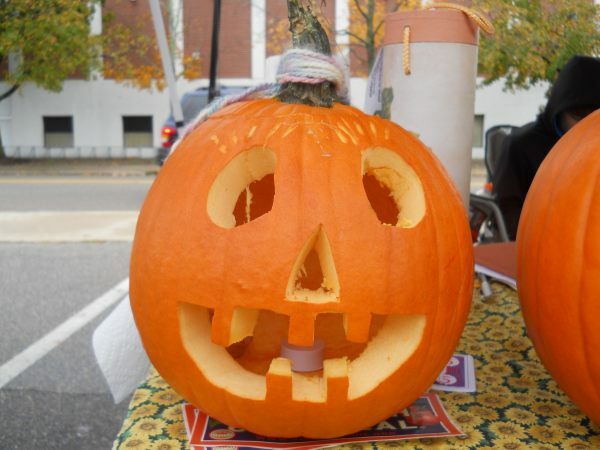 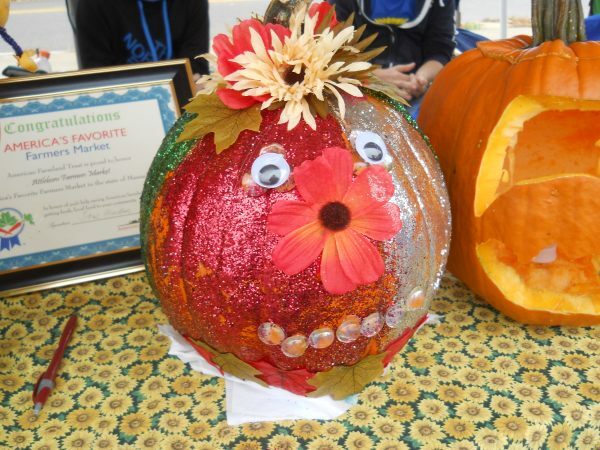 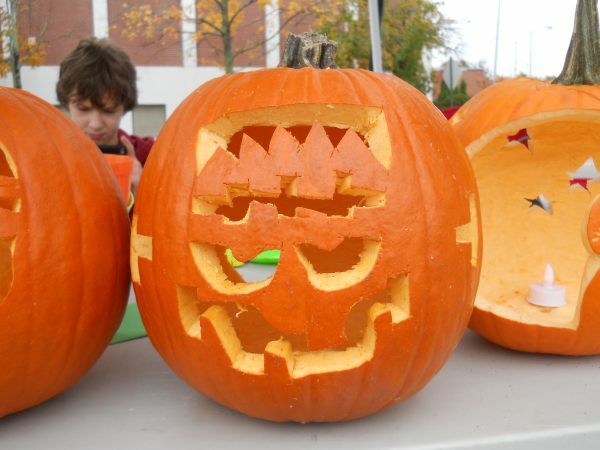 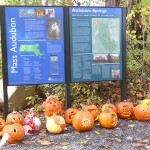 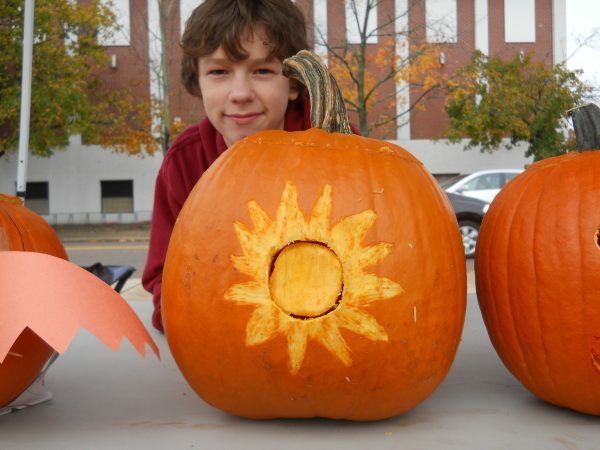 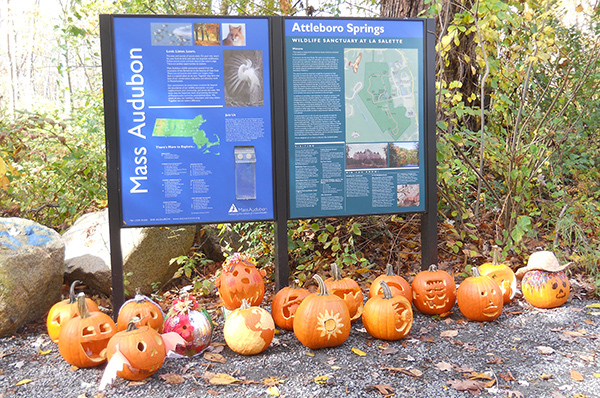 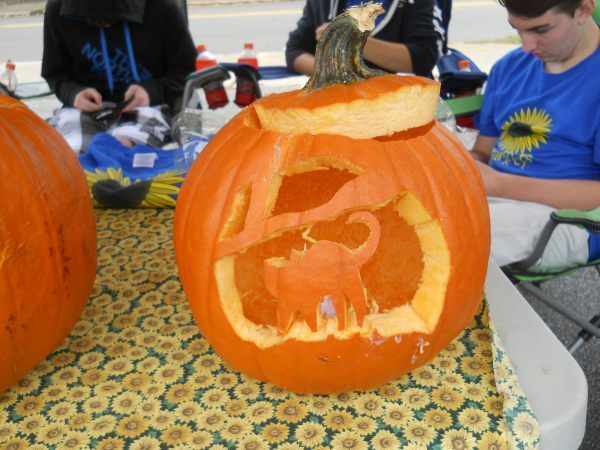 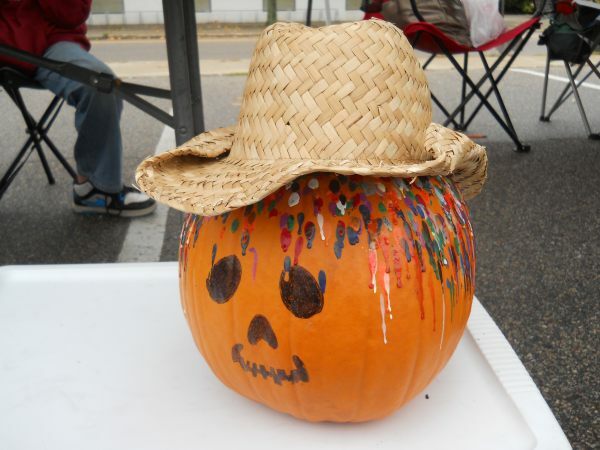 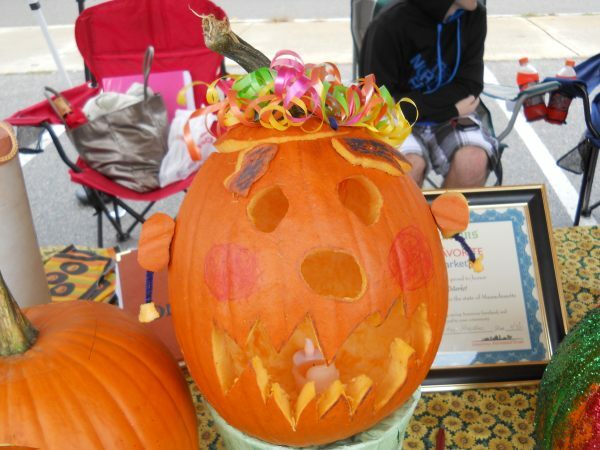 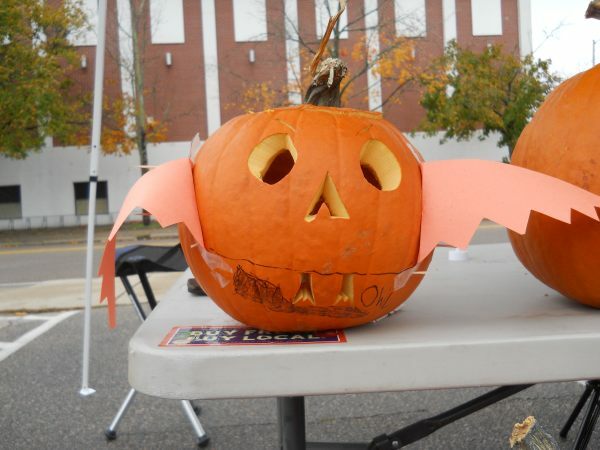 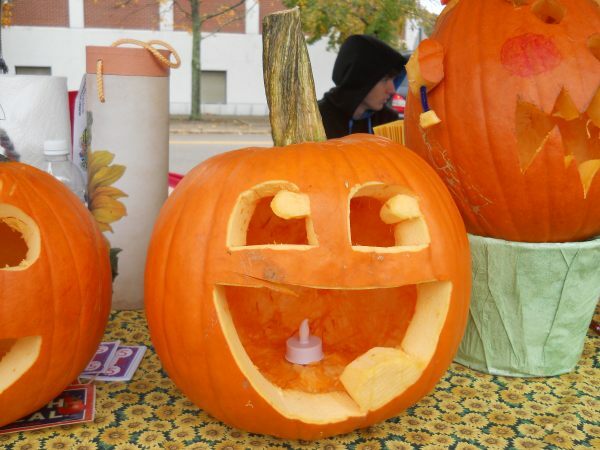 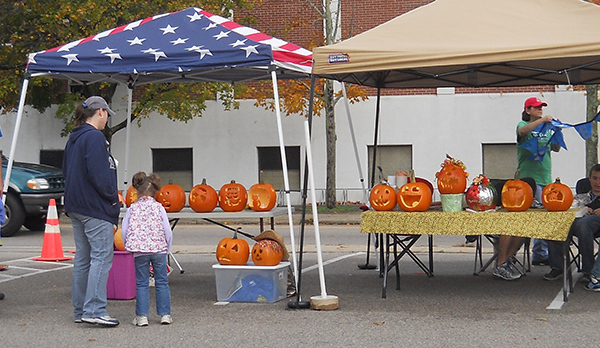 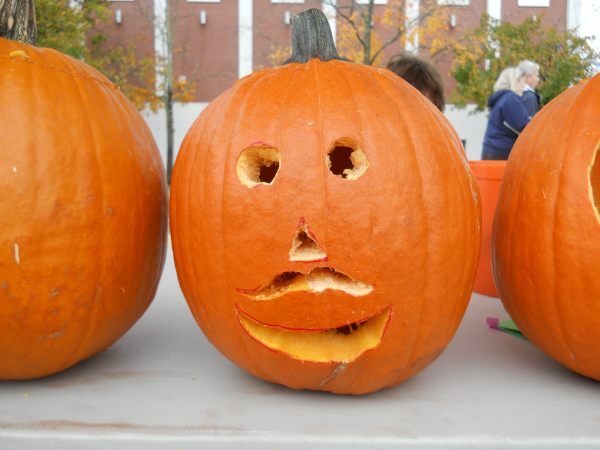 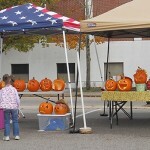 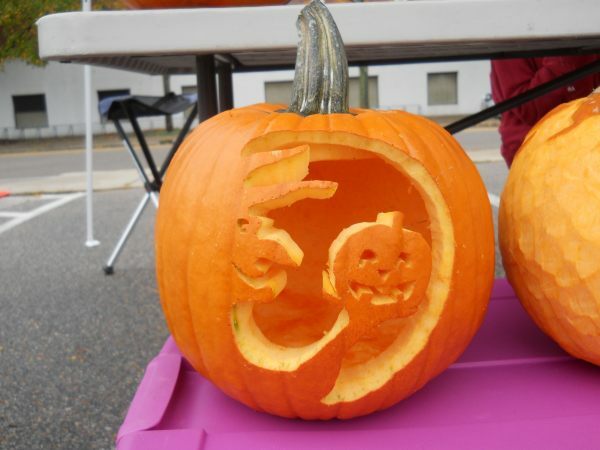 The pumpkins will be part of the Oak Knoll Spooktackular tonight, Oct. 20, at the Attleboro Springs Wildlife Sanctuary at La Salette Shrine. 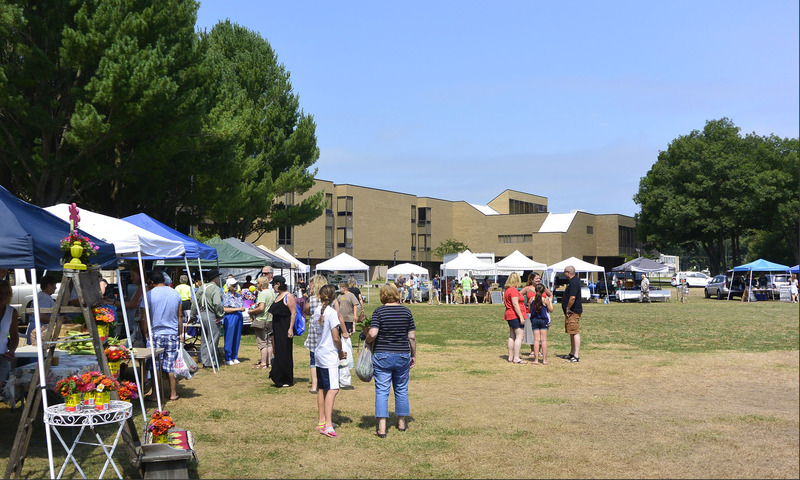 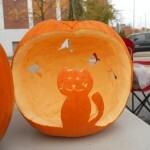 Click on an image to view the slideshow. 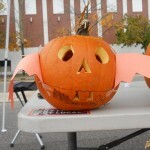 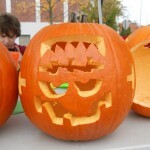 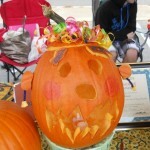 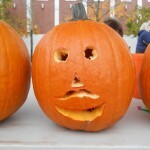 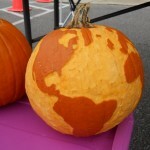 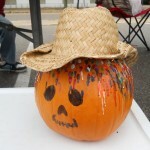 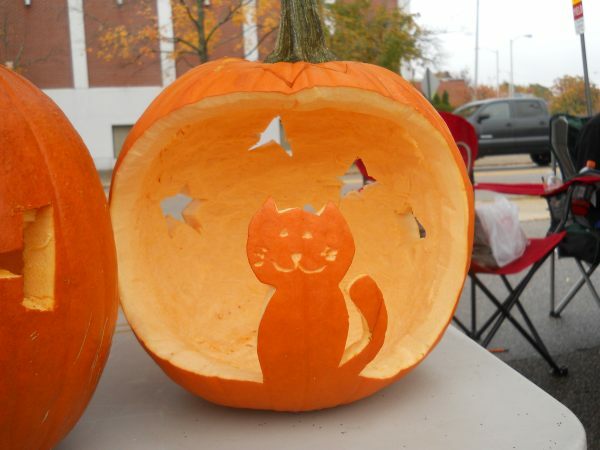 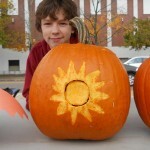 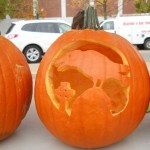 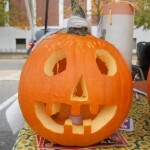 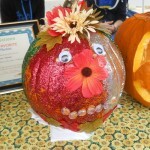 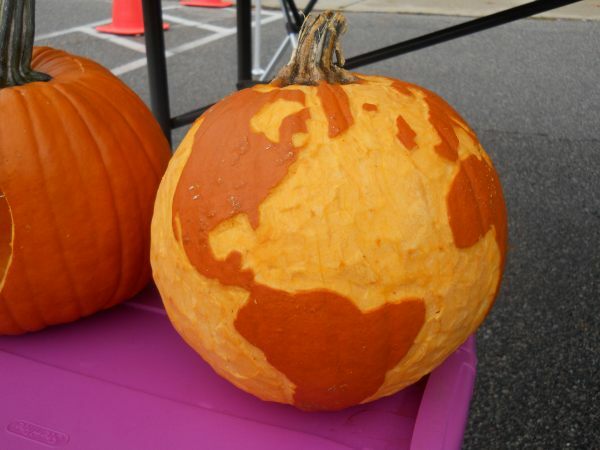 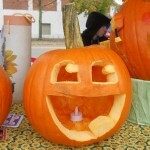 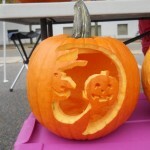 Previous PostPrevious Carve or decorate those pumpkins . . .